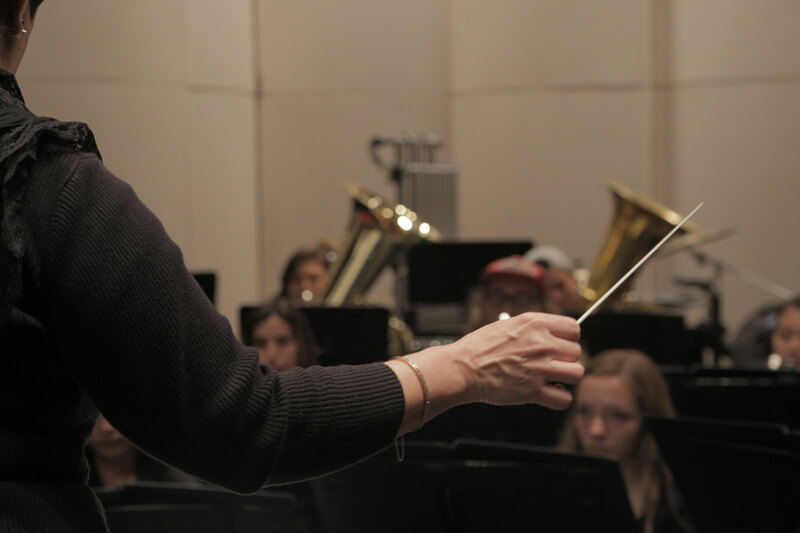 Thank you to all the current donors whose generosity makes Diablo Wind Symphony possible. See our donors. BD Performing Arts is a non-profit 501(c)3 organization. A gift to BDPA provides general operating support that enables young people to benefit from life-changing experiences through music and dance. As a public charity, the BDPA programs are supported by gifts and grants from individuals, foundations and corporations. Your gift helps to assure a high-quality, youth-development program. For more information or to make a gift of shares of stock, please email donations@bluedevils.org or call 925-689-2918. To donate time or energy, please contact Artistic Director John Maltester or call 925-372-3888.